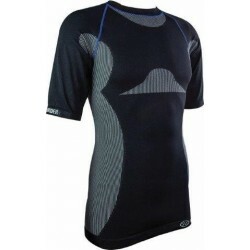 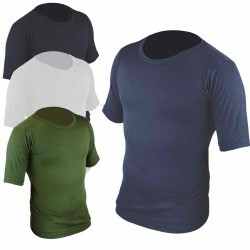 Base Layers There are 16 products. 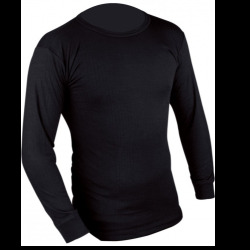 Split Packaging Made with a mix of lightweight and breathable blend of high performance fabrics, the Long Sleeve Thermal Vest from Highlander is an excellent base layer with its brushed inner for added comfort and warmth. 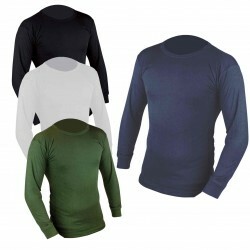 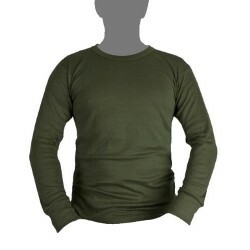 The Highlander Thermo 160 base layer range has been designed for low to mediumimpact activities and winter use. 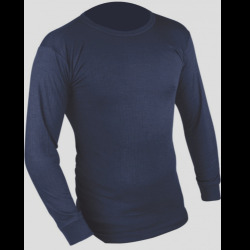 The Thermo Tech base layers fabric is made from a combination of polyamide, polyester and spandex providing a close, comfortable compression fit. 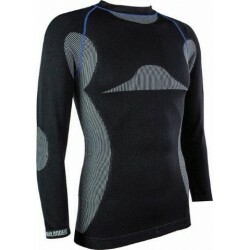 The Thermo Tech range is ideal for outdoor activities such as cycling and running during the colder months of the year.